Advances in machine and deep learning algorithms will be changing the way users interact with Alexa in the coming months. Ruhi Sarikaya, head of Amazon’s Alexa Brain initiative, delivered a keynote in Lyon, France Thursday morning discussing “conversational AI.” In it, he outlined three upcoming features for Alexa — memory, context carryover, and skills arbitration. Sarikaya revealed that they would soon be rolling out a memory feature for Alexa in the US. This will allow the AI to remember things you don’t want to forget such as birthdays or appointments. Amazon hopes to produce an intuitive and natural way to recall information with its AI assistant. Context carryover is another feature that the group is planning to introduce later this year in the US, UK, and Germany. 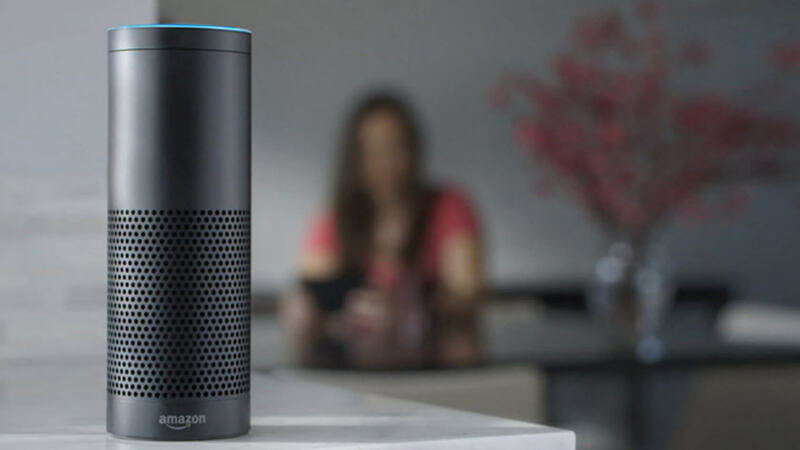 What this means is that users will be able to ask Alexa multiple questions in a more natural, conversational way. Instead of having to address the AI by name for each related inquiry, users will be able to link query by their context. "We’ve only begun to scratch the surface of what’s possible." The third feature coming to Alexa is “skills arbitration.” This trait will give the AI the ability to recognize when launching a particular skill would be appropriate and doing it autonomously without being instructed. Sarikaya provided an anecdote that he experienced while playing with the beta. Sarikaya stopped short of announcing a release date for any of the features. He used words and phrases like “soon” and “in the coming weeks.” That seems to indicate that the updates are not far off, but the AI head says there is still a lot of work to do. “We have many challenges still to address, such as how to scale these new experiences across languages and different devices, how to scale skill arbitration across the tens of thousands of Alexa skills, and how to measure experience quality,” Sarikaya said.